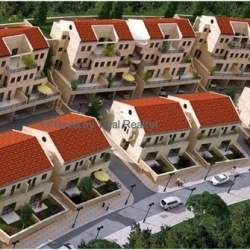 Mishkafayim is the new neighborhood under development adjacent to Ramat Beit Shemesh Aleph, bordering Nahar Hayarden on the west side and Route 10 (aka 3855) on the east side. The location is amazing, with gorgeous mountain views! 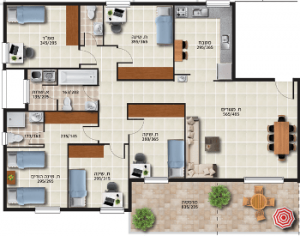 See the official Mishkafayim street map here. Estimated move in dates for the neighborhood of Mishkafayim is 2017 – 2019 depending on the project. 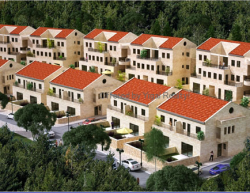 Construction began in January 2015, and the Chazon Galili project is already finished and occupied. 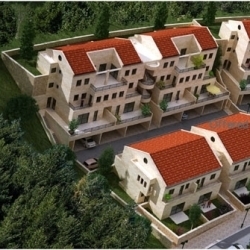 Yigal Realty’s arranged the buyers group for the Nofei Kedem development of Semi Detached Homes, Duplex & Penthouse apartments. 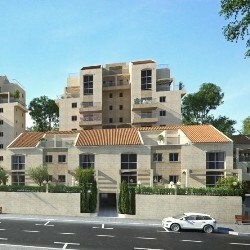 We are the exclusive realtor for the popular Sungate development by Eitz Hashaked. 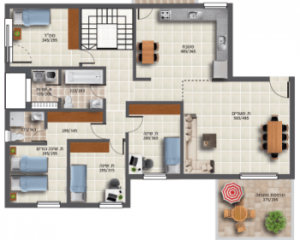 Last One – Complete with Finshed Basement!